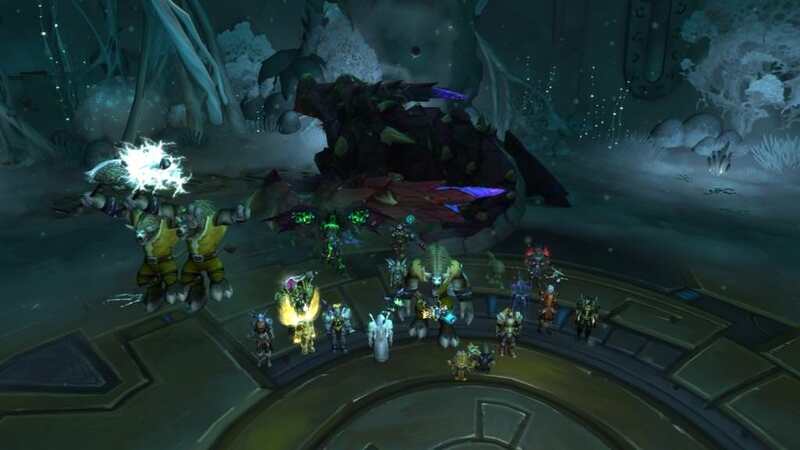 Been a while since our last update, but Zul gave us some issues but we killed him on the Wednesday just gone and had two nights on the old god servant. Took a change of tactic to get the kill, but was a satisfying close call. Gratz all who got loot.